First of all , I would like to say that the US State Department has listed pmoi( MKO, MEK, Rajavi’s cult) and its National Council of Resistance (NCR) properly as a terrorist organization in its foreign terrorist groups list. The US state department listed this notorious organization when it did not have the precious information and evidence which it has today about this organization. in 2005 when US state department issued an statement about its terrorist list , it had properly indicated that pmoi is a very dangerous de-facto organization .This destructive organization ,with its special and specific trainings which they have learned and with their closed and covert organization , have this potential to become a very dangerous organization in any moment they desire. The self immolation of pmoi members in 17 June 2003 throughout the Europe specially in Paris which was directly orchestrated by this notorious organization and its operatives , just happened because the French police arrested Maryam Ghajar Azdanlo ( Rajavi) in her headquarter in Auver sur Oise. If the international humanitarian organizations and societies’ protests did not intervene in this matter , it was going to become one of the biggest humane tragedy. Mrs. Hillary Rodham Clinton, the US state department has properly listed the name of this organization in its foreign terrorist groups list and also it has been properly mentioned in that report about the cultic behavior of this organization . I should mention that although the US state department report in 2005, 2006, 2011 is not complete but it has revealed tens of thousands facts which substantiate the religious-cultic essence and entity of this dangerous organization . According to the information which the US state department and the MI (military intelligence)of US army have about this cult , this cult should not be allowed to propagate and issue its false statements to the US-political figures as well as the US representatives and the senators . Mr. Paul R Pillar says , this group by paying money to the US officials has disobeyed of US prohibitions and limitations . 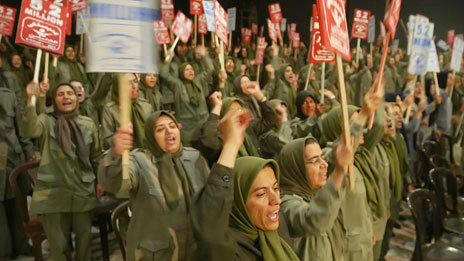 The pmoi has utilized the fake and sham titles and sham organizations to gather and invest money for its struggle. If you look at their big advertisements and propagandas which has been published in the newspapers , you can not figure out that those advertisements belong to pmoi. According to the News reports , many of the US supporters of PMOI had been paid 25-40 thousand dollars for their participation in each pmoi gatherings ( But any support has its own price and that was a fact which General Mayers in an interview with Mrs. Negar Mortazavi , the VOA reporter , confirmed it). His answer to the question that whether he had received money from pmoi was a positive answer. General Richard Mayers , the former chairman of the US Joint chiefs of Staff of US army , Mr. Micheal Mokizi the retired Minister of Justice , Mr. Patrick Kennedy , Mr. Ed Rendell ………….. had also confirmed receiving money from pmoi in their interview with VOA. Mr. John W Limbert , the former US Embassy hostage in Iran , says ¨¨ Mujahedin were supporters of hostage takers . They were against any effort for resolving the hostage crisis . They were shouting loudly and demanding in earnest our trial and execution. Mr. Mehdi Baraie who has announced his name as the pmoi representative in Iraq , is one of the high ranking commanders in pmoi. He was in charge of a section in pmoi which participated in taking over the US embassy in 1979. He, as a result of participation in killing of the Kurds and Shiites in Iraq in 1991, has been indicted by the Iraq supreme court of justice in 2007. Mrs. Hillary Rodham Clinton , the statements of the US state department’s lawyer , Mr. Robert Loeb , is completely and precisely correct . I would like to mention the facts which substantiate and prove Mr. Loeb’s statements . Mr. Fatollah Fathi , the former veteran member of pmoi who escaped from Ashraf camp , took refuge in American camp ,TIPF, which was under supervision of the US army . He had cooperated with the US Military intelligence(MI) for almost two months in searching the places which pmoi hid arms and equipments . 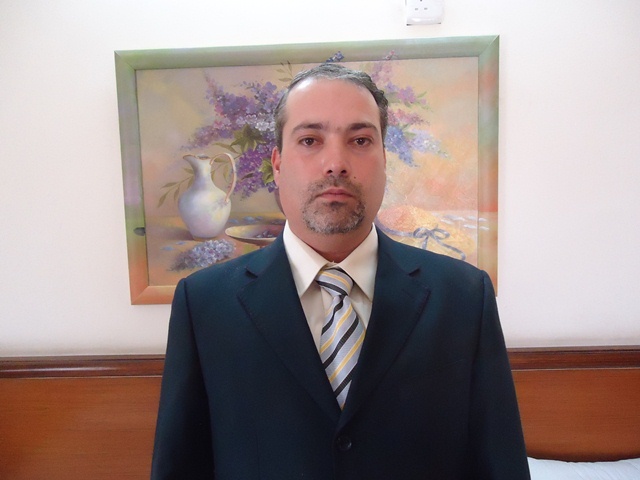 As a result of Mr. Fatollah Fathi’s cooperation with the US military intelligence , he was sentenced to death by pmoi and the US army decided to send him to a safe place out of TIPF for his safety and protection. Mr. Alireza Moazen Tabrizi who was also a former member of pmoi , found a sidearm ( Colt ) and two hand-grenades which were hidden purposely under bushes . He gave them to the TIPF Commanders ,Colonel Wesley Martin and Colonel Leo McCloskey . surely , Brig. Gen. David Phillips and Gellaski the commanders of that time can remember this subject. If they have forgotten this issue , they can go and see their daily memorandum which contains all the discovered and registered items in that time which were signed by the present officers in the scene in those memorandum. 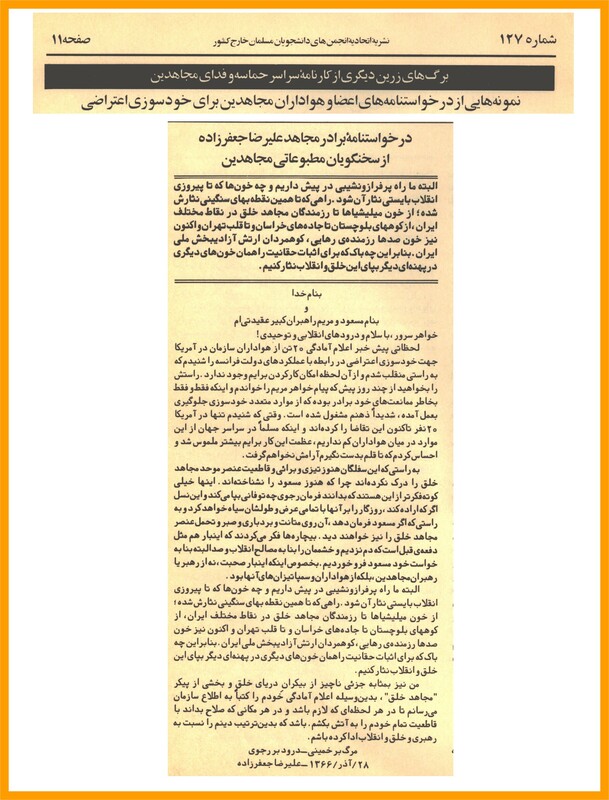 At the end I have attached some documents which reveal more about the cultic essence and content of this notorious cult ( Rajavi’s cult) and these documents substantiate and proves the facts which mentioned in this letter . 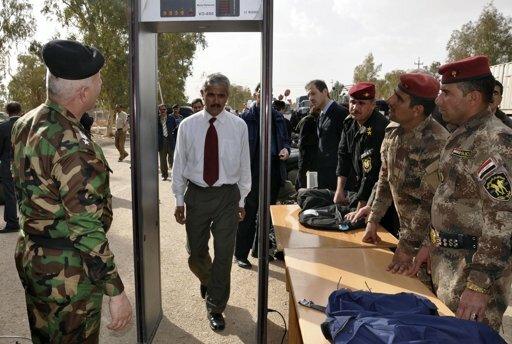 TEHRAN – Three other members of the terrorist Mojahedin Khalq Organization fled from Camp Liberty, a former U.S. military base near the Baghdad International Airport, the Persian service of the Fars News Agency reported on Wednesday. It had been decided that 3200 MKO members living in Camp New Iraq be relocated to Camp Liberty in eight groups, each consisting of 400 members. The Iraqi government has recently evacuated the fifth batch of 416 members of the group from Camp New Iraq. A security source in Diyala province said on Friday that 10 members of the Mojahedin-e Khalq Organization of Iran (PMOI) had managed to escape from the camp and take refuge in a police station north of Baquba, indicating that the escape was due to their exposure to the "tyranny and injustice" of the leaders of the organization. The source said in an interview for Alsumaria News, "Ten members of the MEK of Iran based in Camp Ashraf or what is known currently as Camp New Iraq... (55 km north of Baquba), escaped today from the camp and took refuge in a police station close by".